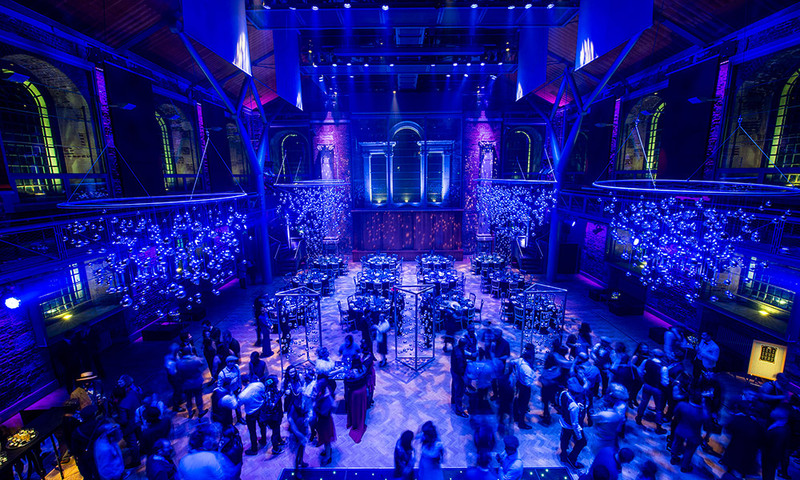 This fully-converted and renovated church has been returned to its former glory to create a breathtaking event space. 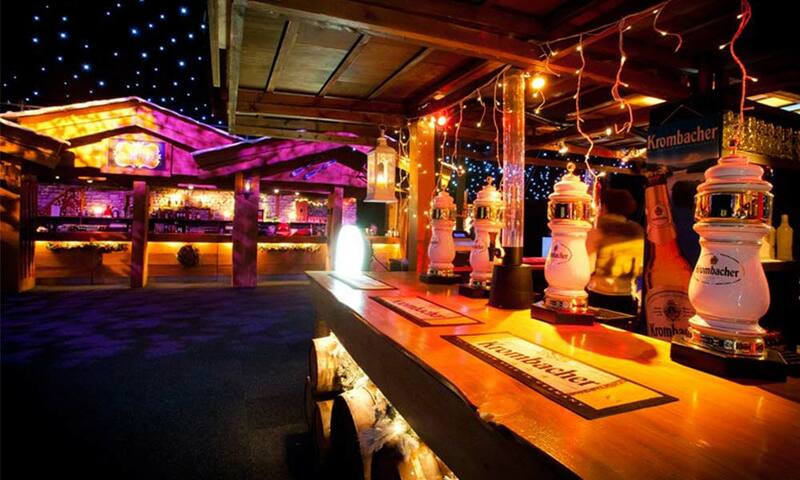 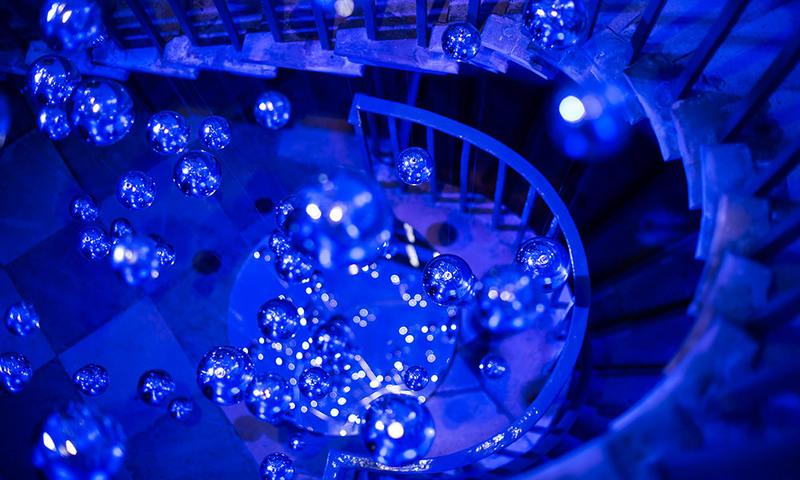 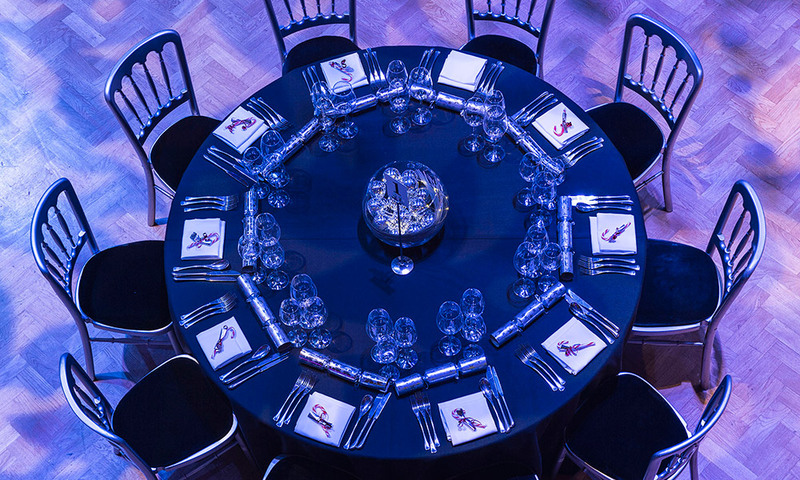 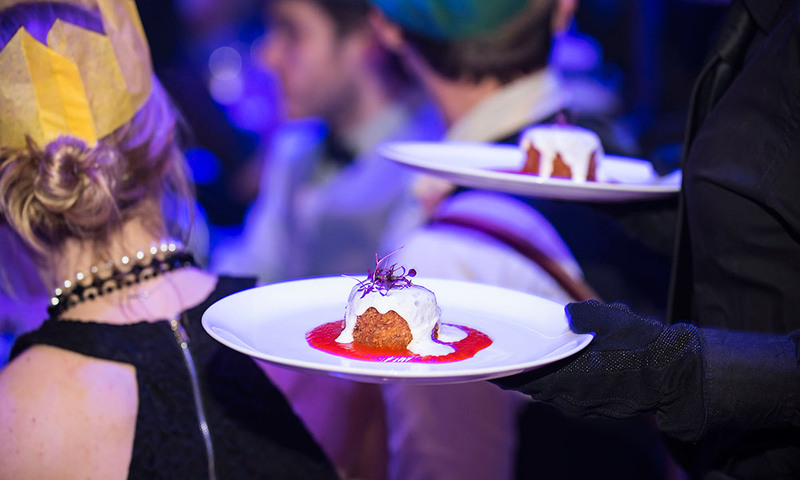 Situated to the north of the City on Old Street, LSO St Luke's lends itself perfectly to stylish winter events. 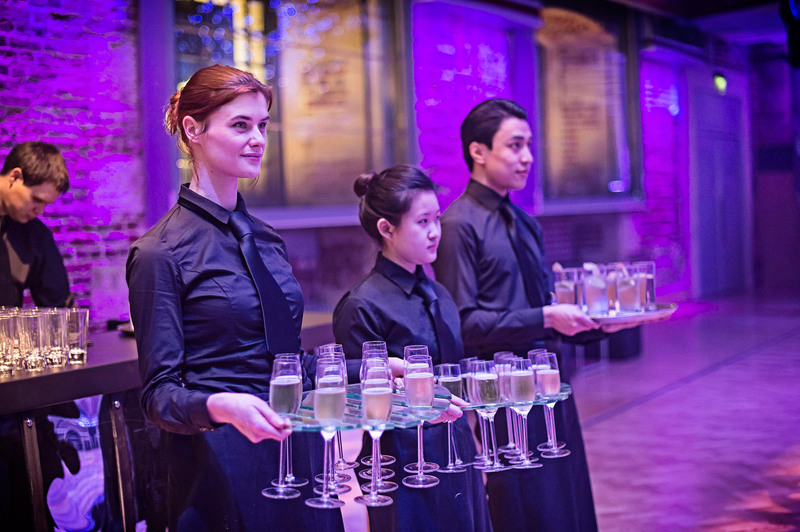 Set back from the bustling street, this historic building's imposing white walls conceal one of London’s finest event spaces. 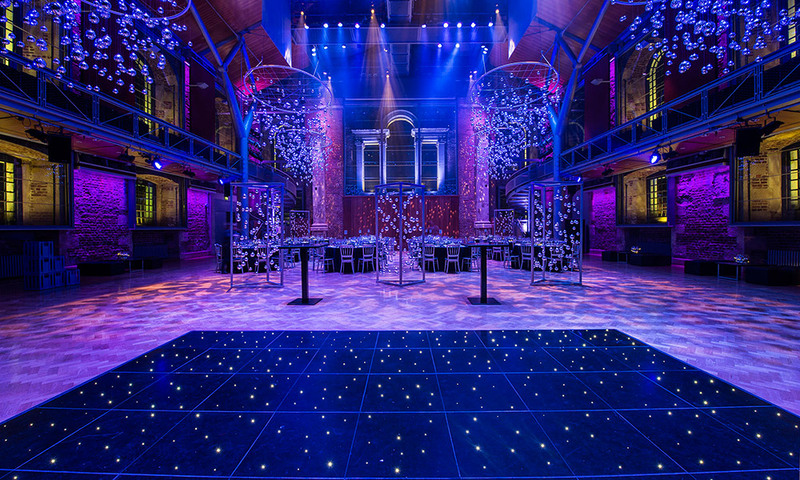 Nestling on the edges of the City and Shoreditch is the stunning LSO St Luke's, home to the London Symphony Orchestra’s pioneering music education programme. 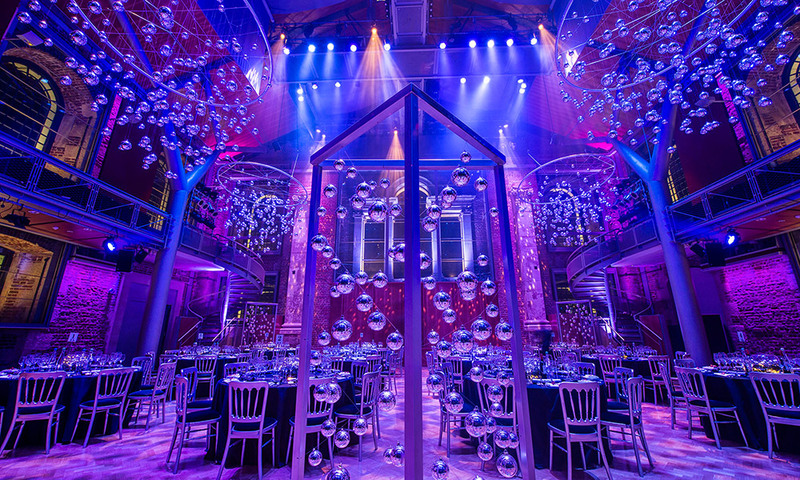 Set back from the bustling street, this historic building's imposing white walls conceal one of London’s finest event spaces. 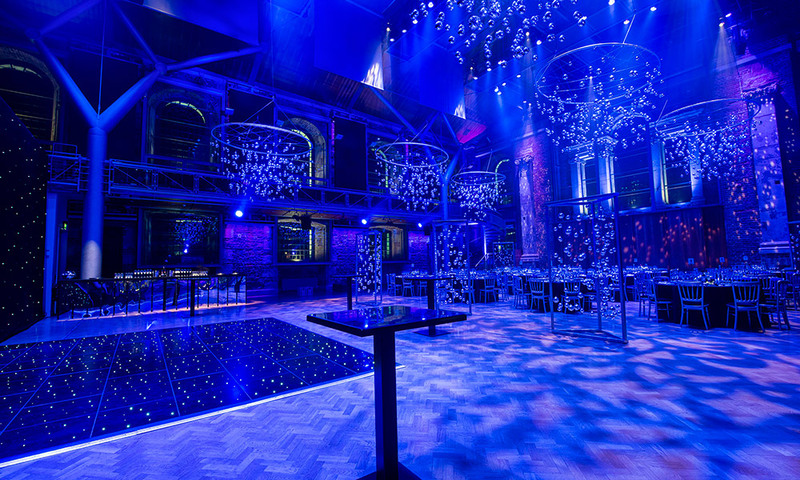 This festive season, our events crew will transform this beautiful and unique Christmas event space with a new theme and entertainment. 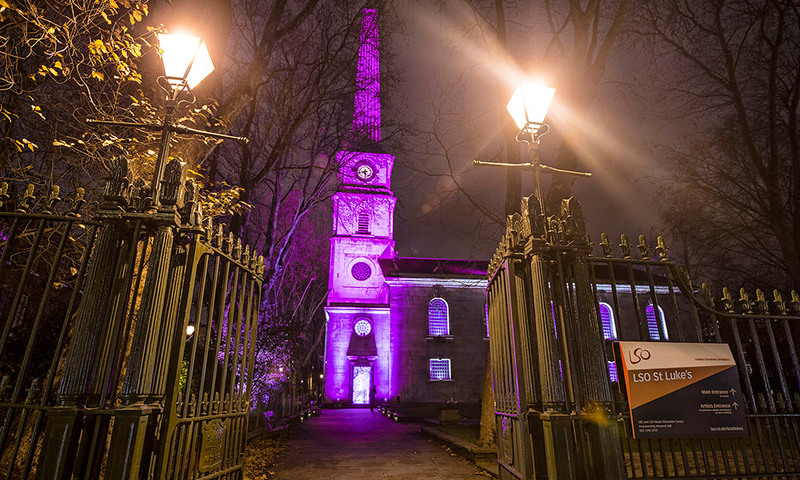 LSO St Luke's is a short walk from Old Street Station.